How Far is Neelkamal Nirmal Nagari? 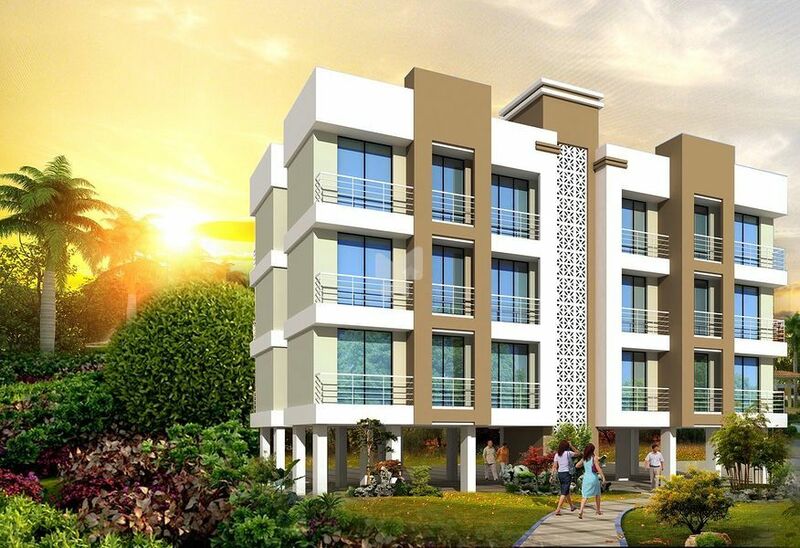 Neelkamal Nirmal Nagari is one of a kind residential project by Neelkamal Builders. Every apartment is skillfully planned and designed to utilize maximum space. It is well connected by different modes of transportation. The society is well-equipped with modern day amenities to cater the need of its residents. » 18"x18" vitrified flooring in all rooms. » Granite kitchen platform with stainless steel sink. » Modern concept glazed tile dado above kitchen platform Up-to loft level. » Oven point, refrigerator point, exhaust fan point in kitchen. » Concealed plumbing with good quality, sanitary fitting. » Good quality plumbing fitting. » Modern concept 7 ft height decorative glazed tiles. » Ceramic tile flooring in bath & W/C. » Geezer point and one light point in Bathroom. » Good quality fitting & fixtures. » Modern concept PVC Door with marble Door frame. » Aluminum sliding window with marble frame. » Concealed copper wiring with decorative branded switches. » Telephone & cable point in living & Bedroom. » Under ground and overhead tank with adequate storage Capacity approved by MIDC authority.